What do you do? Currently I’m a fashion model and breast cancer blogger/advocate at www.beautythroughthebeast.com. Before being diagnosed, I enjoyed teaching advanced Italian in public high school. Why did you get into that? I got into teaching Italian because I was born Italian and went to Italy during the summers and fell in love with the language and culture. 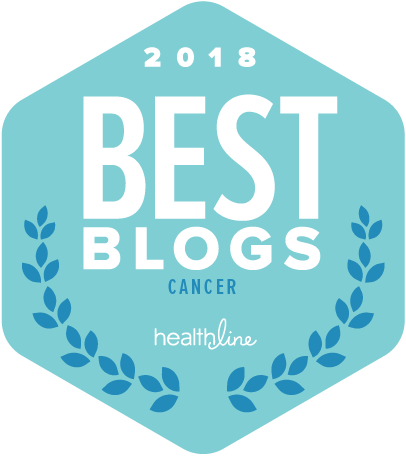 After being diagnosed with breast cancer I followed my dream of modeling and used my blog as a source of journaling, advocating and connecting with others diagnosed with breast cancer. How did you get it started? I started modeling after my hair started growing in natural hues of grey, and curly - I’d always wanted to model and after being diagnosed with stage 3 breast cancer, I decided to seize the moment and live my life fully, pushing aside any self doubts. The blog Beauty Through the Beast started in 2015 as a venue for self-expression and connecting. Which females influence you the most? My close female friends, Oprah Winfrey, Mother Teresa, Holy Mary. What struggles have you over come and how? I was diagnosed with triple negative breast cancer, a very aggressive form of breast cancer with no known cure, in 2014, a month after my dad passed away. I underwent chemotherapy, 2 single mastectomies, reconstruction with multiple implant infections and exchange surgeries, became metastatic, had radiation therapy, explant surgery, 8 months of immunotherapy and am now on chemotherapy for the second time, losing my hair again. I seize the moment, cry, scream, write, scribble, play, walk in nature, take medications prescribed by my doctor, meditate, do yoga, chi kung, art therapy, stress management, individual therapy, support group, attend seminars, conferences, speak at conferences, volunteer at breast cancer events, get massages, Reiki, acupuncture, energy healing, see a Shaman…..mostly, prayer, friends, love and playing with children and pets. Any words of advice for future girl bosses following in your footsteps? Listen to your gut/higher self, network as much as possible, be kind, have clear boundaries and express them, do good, don’t give up but know when it’s time to move on.